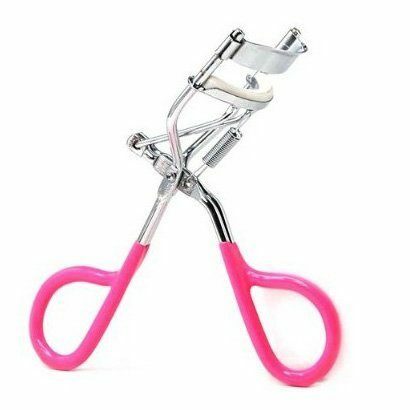 Eyelash Curlers Only $1.98 SHIPPED! You are here: Home / Great Deals / Amazon Deals / Eyelash Curlers Only $1.98 SHIPPED! Need eyelash curlers? I have a nice deal for you! Pick up this pair of Eyelash Curlers for just $1.98 with FREE shipping! I LOVE my curlers. I use them all the time! And, I love that these have pink handles! At this price, I think I’m going to grab them for my makeup tool stash because of the color!